Botanical or herbal medicine is a medical system based on the use of plants and plant extracts, taken internally or used topically, as treatment. 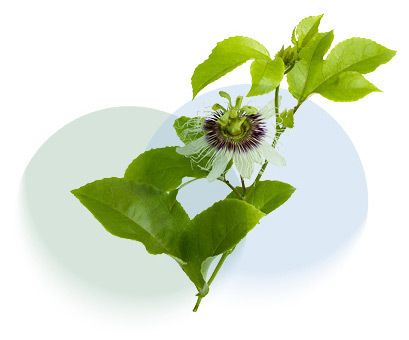 Naturopathic doctors have extensive training in the use of botanical medicine. Perhaps more importantly, naturopathic doctors are also well trained in recognizing and avoiding drug/herb interactions, something I like to remind the public about when they choose to self-administer/prescribe herbs. 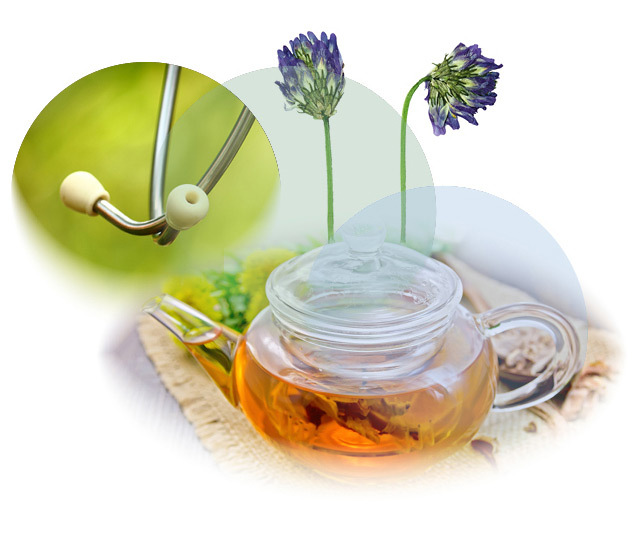 Botanical medicines may be used in capsule, powder, tea and liquid forms. I can treat that?... with plants? Since I started practicing, I have been using St. Francis Herb Farm single tinctures (see my resources page for more information on this company). A tincture is a liquid extract, usually alcohol based, of a plant material. I combine these single tinctures to custom compound a formula/combination to best treat your chief concerns. Not only are tinctures absorbed very well and therefore an extremely effective delivery method for plant medicines, but having the ability to customize a formula for patients allows me to truly address the underlying issues negatively impacting your health. Interested in Botanical Medicine or simply for looking for heath guidance?